“Perspektive” is Ash Code third full-length, consisting of eleven tracks about stories of the past and of an hypothetical dystopian future to pinpoint the void and issues of contemporary society: tech slavery, keyboard warriors, frozen hearts, corrupted art, broken promises, but envisioning a slight possibility of redemption. The band marked down “We believe that every point of view is worthy of respect, every personal ‘perspective’. Ethical law is ‘respect’ par excellence, which originates from an empathetic feeling towards the others. If we learn to perceive each and every other person, even different species, while remaining ourselves, there won’t be anything negative in that”. 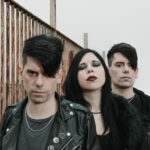 This new work marks the turning point in sound; this time mainly focused on darkwave electronic music but including a dirtier and more raw approach than the past, entailing claustrophobic sounds, unusual musical instruments and a lot of echoes straight out of the 80s goth and industrial scene. 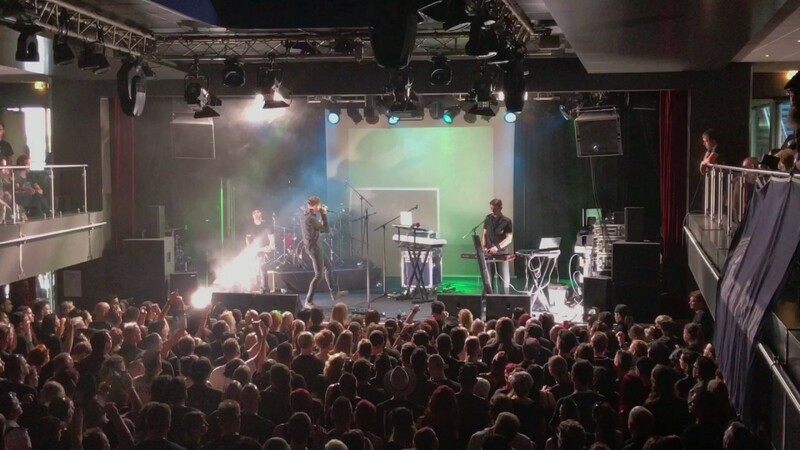 Another novelty is the titletrack ‘Perspektive’, sung for the first time in German with Luca Gillian from Die Selektion, a tribute to the nation loved by the band. This time the band has entrusted Doruk Ozturkcan (She Past Away) with the task of mixing and mastering to his tastes accordingly and the LP cover is an interpretation of the concept behind the work made by Sandra Roczeń. Agent Side Grinder, Hante, We Are Temporary, The Ne-21 , She Pleasures Herself and Selfishadows. 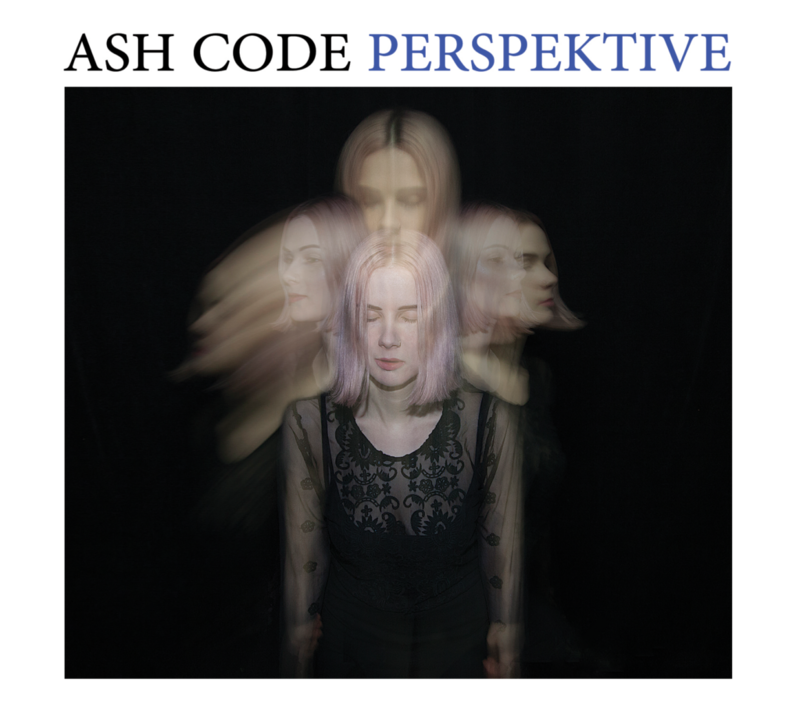 Ash Code’s “Perspketive” will be available via Swiss Dark Nights / Manic Depression Records on May 18, 2018 in a limited edition of 2000 CD and 500 vinyl copies, as well as digital formats.The first 30 days of online presale will include special items and rarities available only by that timespan.